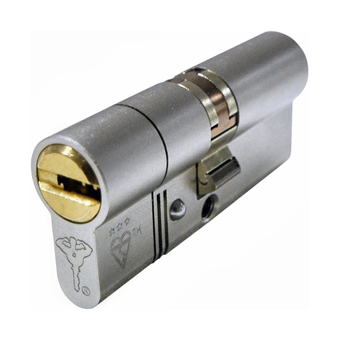 The Mul-T-Lock Hercular is installed with an MT5+ core, which uses a dimple pin in pinsystem, a slider sidebar mechanism, plus an active element on the key. 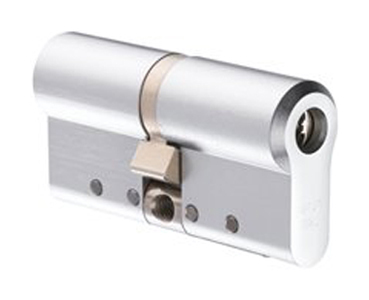 With this type of pin in pin mechanism, both the exterior and interior pin will be raised to different shear lines. 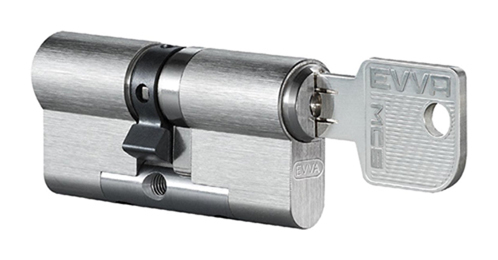 This is beyond the ability of most lock pickers, let alone burglars (who are not usually as good at picking locks as hobbyists or security professionals). 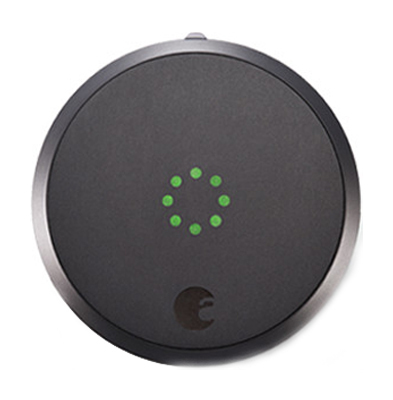 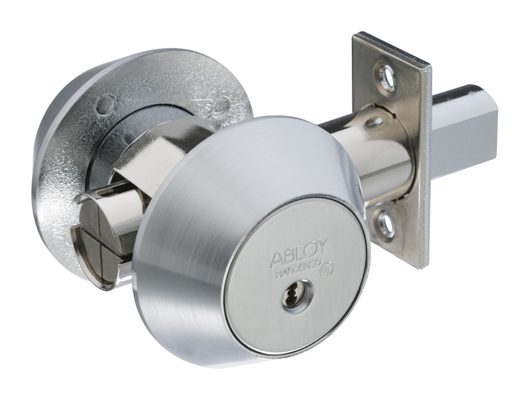 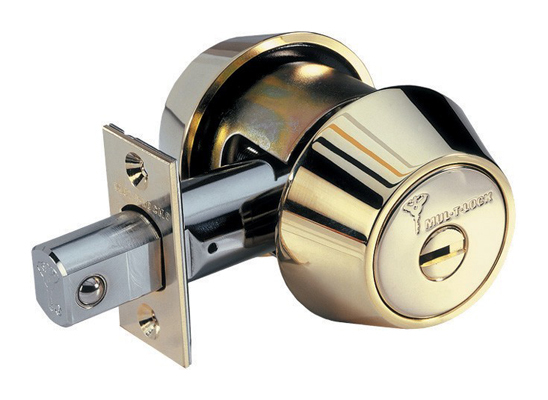 Bumping the lock is not likely, though it is, technically speaking, possible. 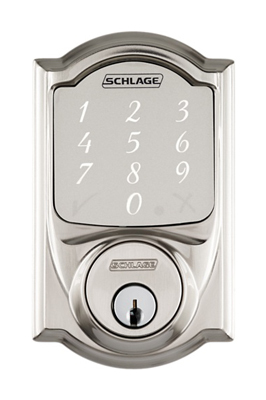 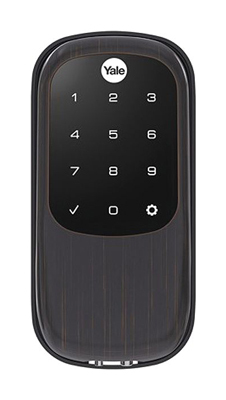 There is also very little reason to worry about someone copying your key as Mul-T-Lock key blanks are not readily available and duplicates are only made for those who have the lock’s key code card (which comes with the lock).